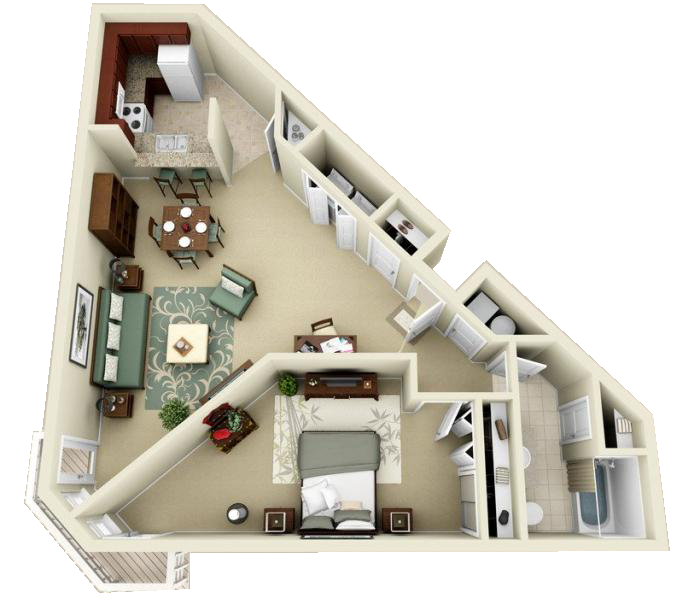 Eagle Lake Landing Apartment Homes is the best choice when it comes to apartment living in Indy! 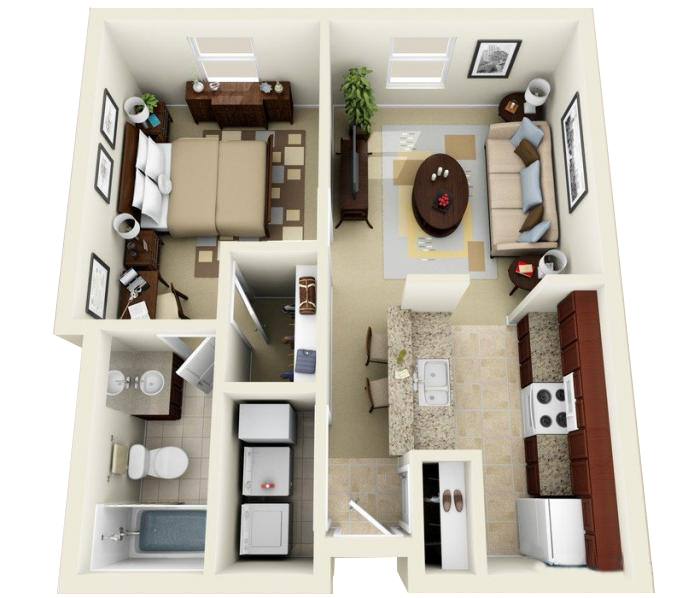 Our charming lakeside residential community features spacious one, two and three bedroom apartments and townhomes. 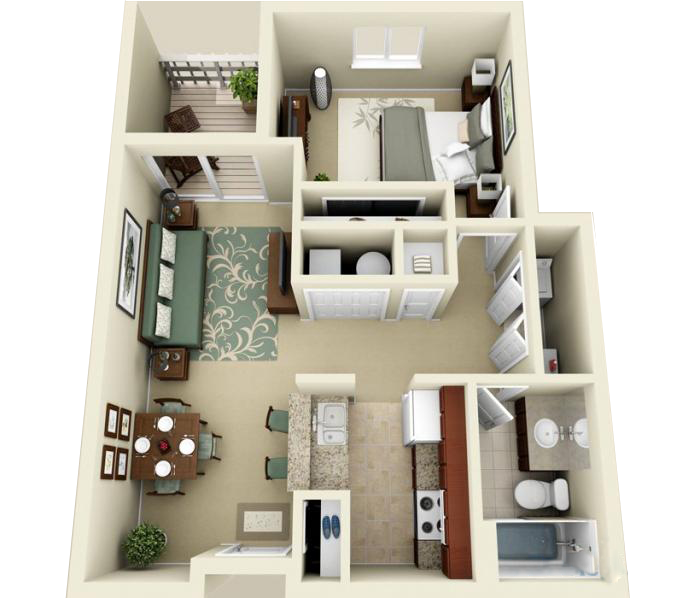 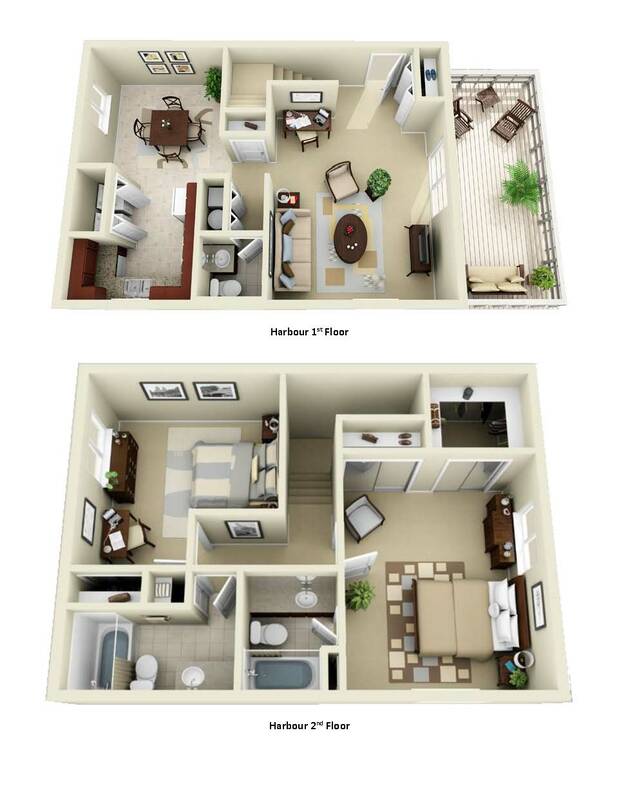 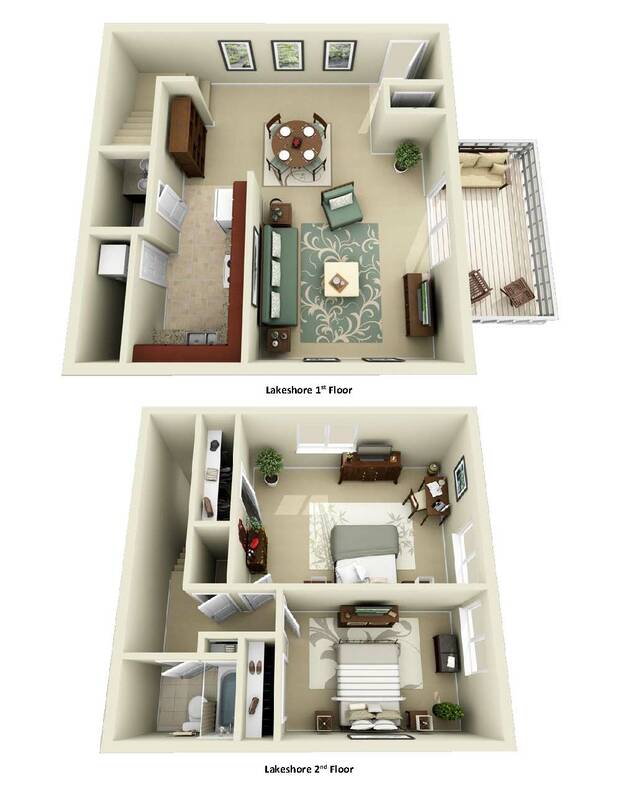 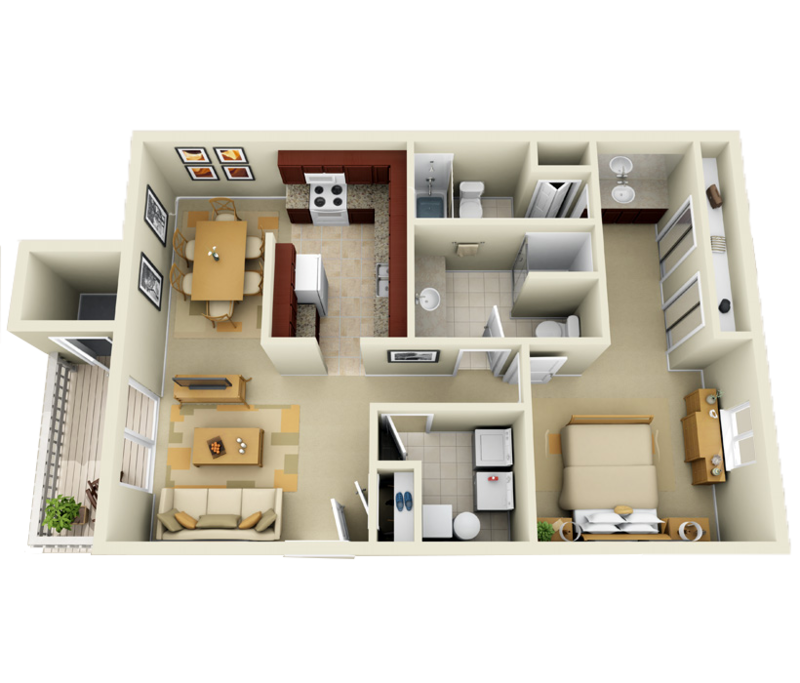 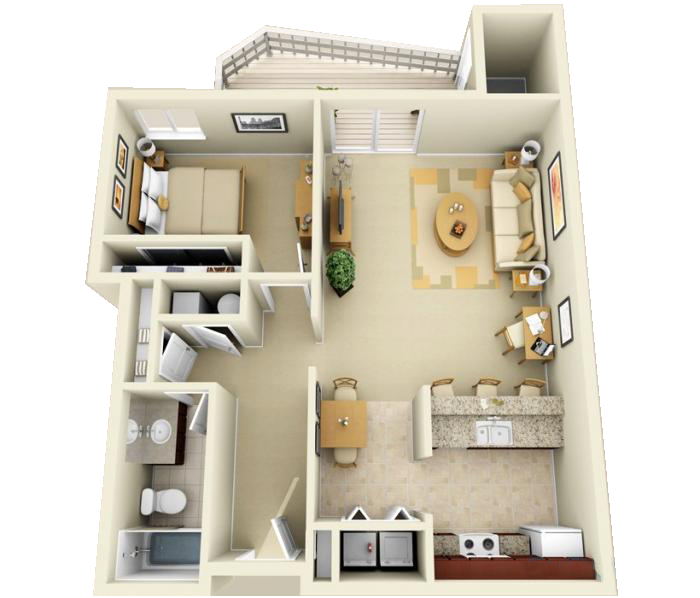 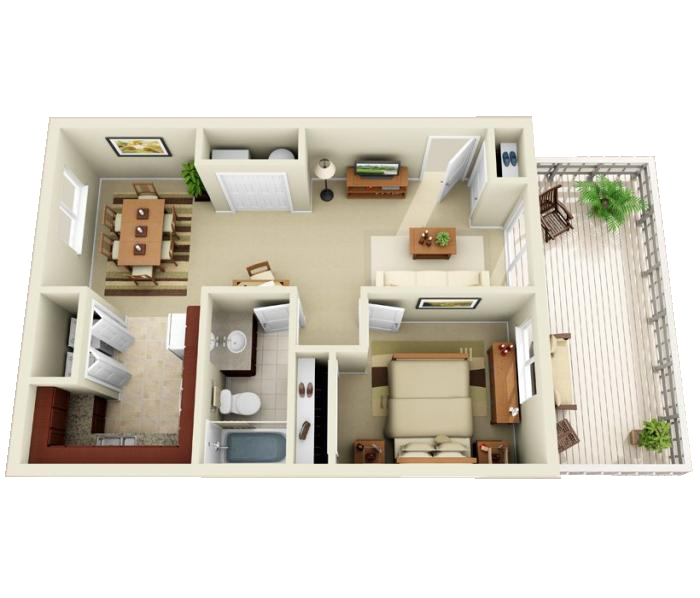 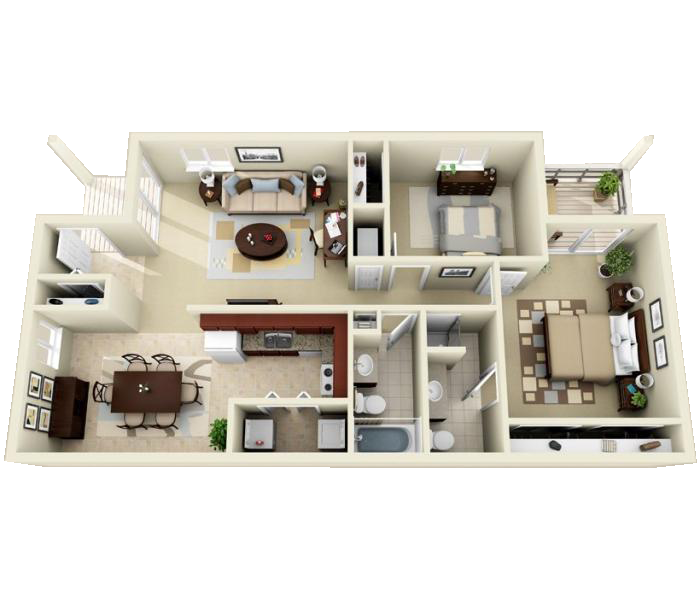 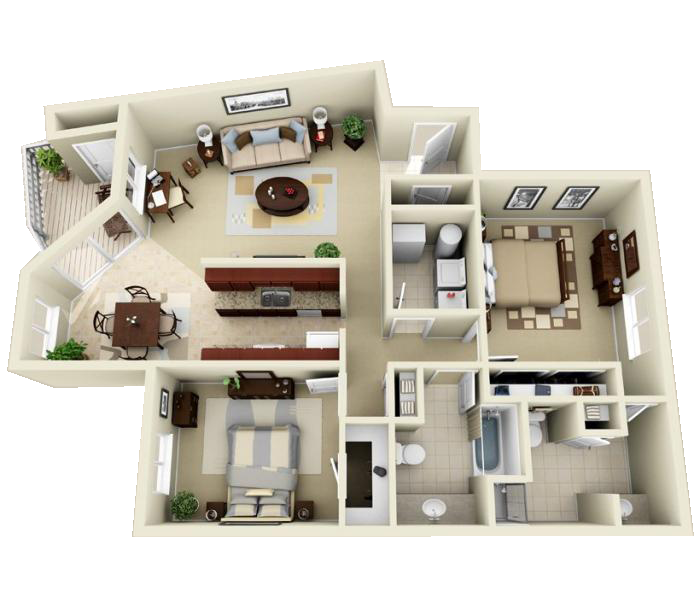 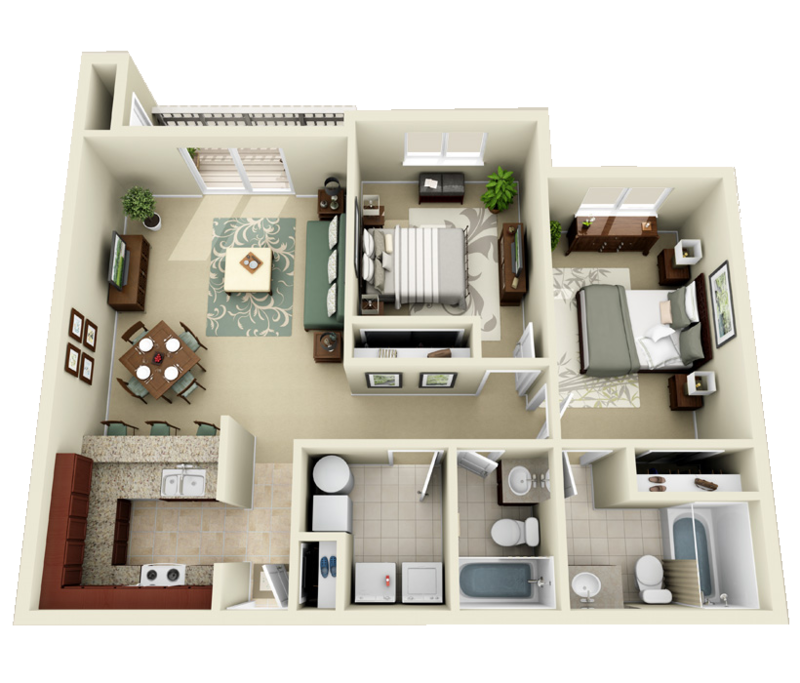 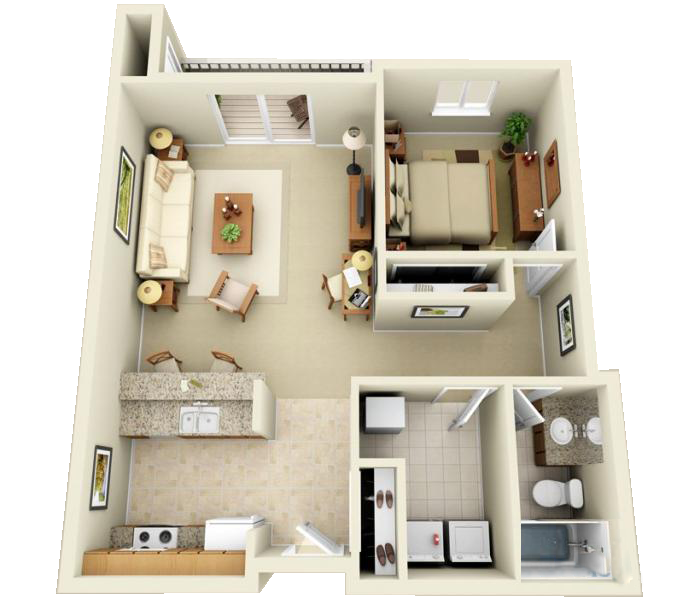 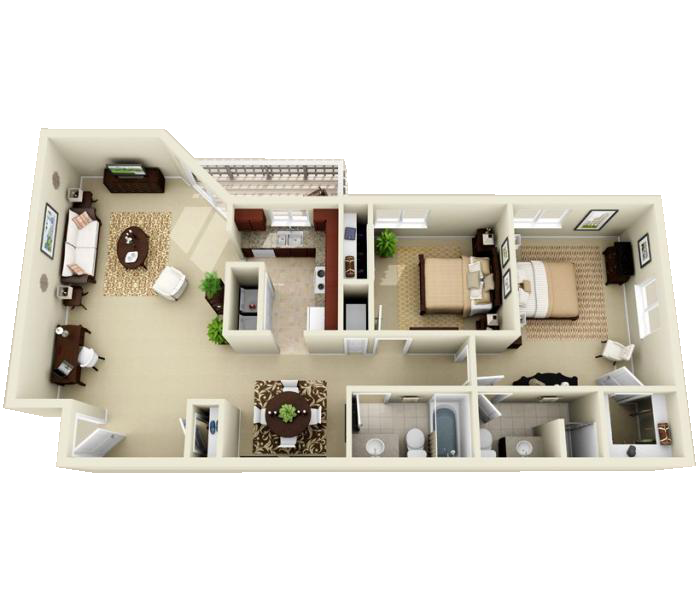 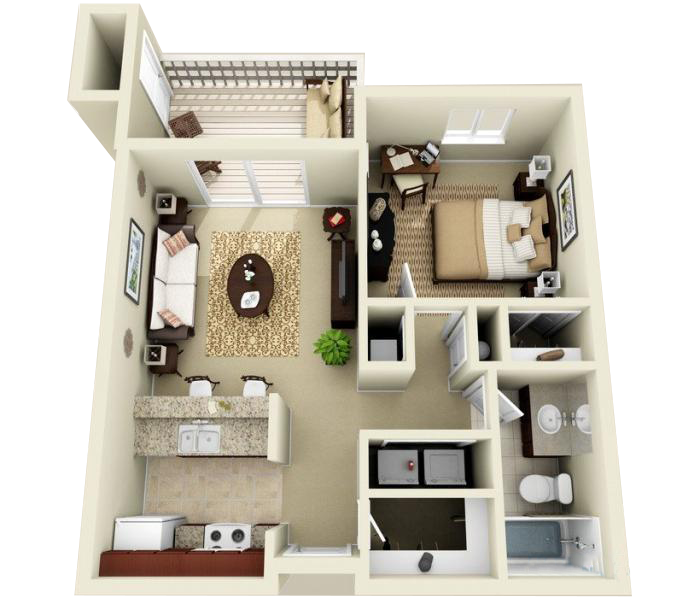 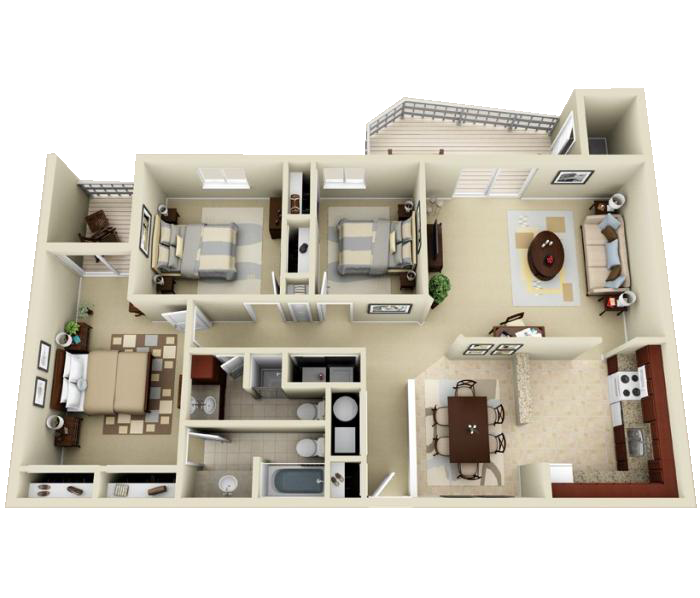 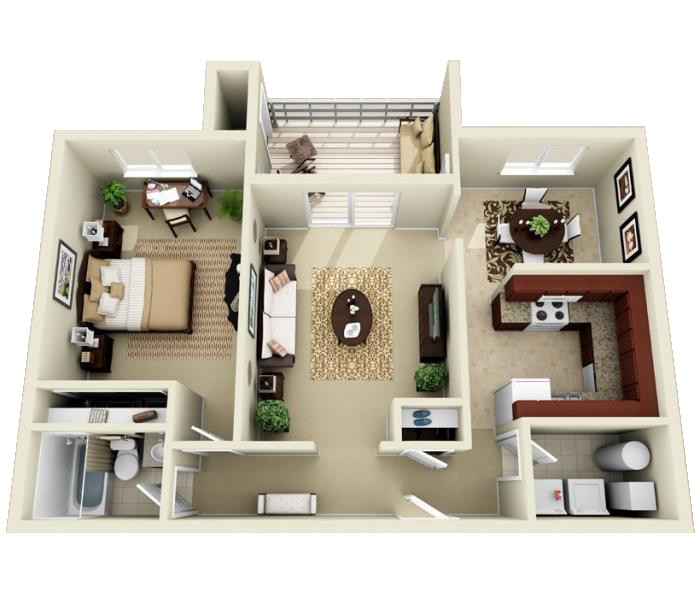 Our thoughtful floor plans include eat-in kitchens, microwaves, updated floors and an in-home washer and dryer.